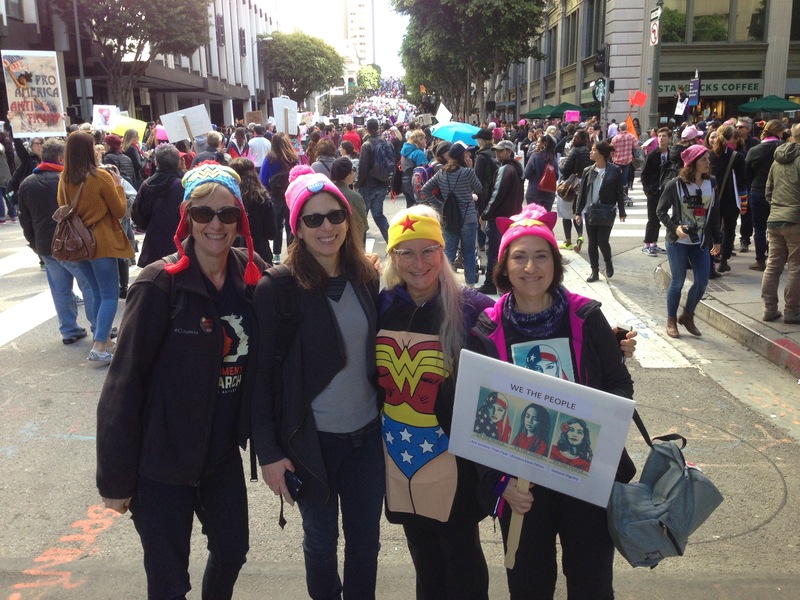 This entry was posted in Activism, Faith, Self discovery, Uncategorized, Women and tagged Women's issues, Women's March. Bookmark the permalink. Beautifully written! Thank you for adding your voice to the march that spanned the globe and included many different faiths, viewpoints and concerns. 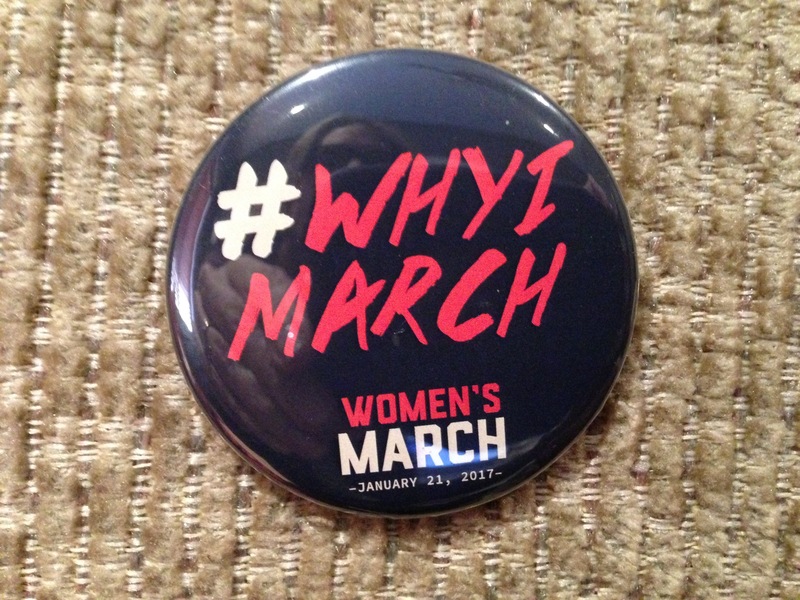 My husband and I marched here in San Diego for many reasons… and had many of the same positive impressions as you did. Thank you, Janis. I’m finding it challenging to put forth my viewpoint in a positive way, but I strongly believe that is the way forward for all of us! Well said, Betsy. You go, girl!! !